I like Ms. Reichs works, but this one... not so much. There seemed to be a few too many characters and threads, making it hard to follow at times. Also, the ending is rather anti-climactic and unsatisfying. What REALLY drops the stock is the narrator. The Southern accent she tries to affect is horrible! It sounds more like a mockery than an effort to imitate it. In fact, it's absolutely grating. So I gave the book a 4, but the narration a 2. 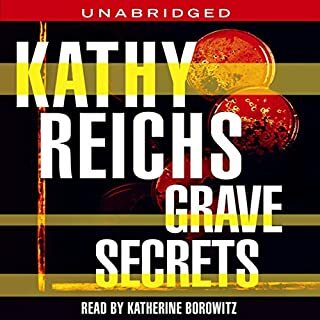 This was my first Kathy Reichs book, and given other reviewers' comments I was braced for a gross disappointment that never came. I should know by now that the longer reviews of books one normally finds are sour in nitpicky ways, regarding either an author's style or that of the narrator. A narrator can make or break a book. One reviewer here was right in suggesting that an author should approve one before the project proceeds. This narrator was pretty good. She has some flat moments here and there, but on the whole she gave life to the characters and was pleasant to listen to. 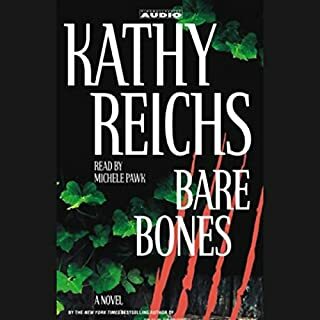 I'm off to download the next unabridged Reichs book, Bare Bones. Reviewers trashed it, more the narrator than the book itself, but I'll just have to see. 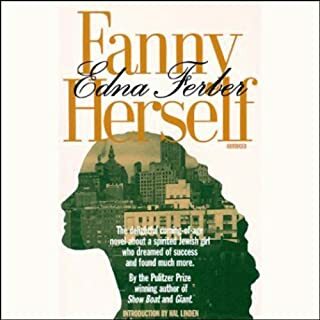 A timeless coming-of-age story that could well have been plucked from today's headlines, Fanny Herself is about gender prejudice, sexual awakening, the plight of the working classes, down home anti-Semitism and the life and loves of an irrepressible charming girl who gains the world and almost loses her true self. 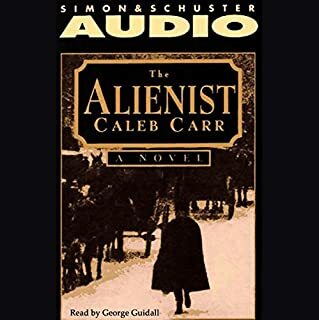 Best-selling author Caleb Carr deftly combines historical detail with spine-tingling chills. The year is 1896, and a serial killer is loose in New York City. His targets are poor young boys working as transvestite prostitutes. The general public has little interest in the victims, but Chief of Police Theodore Roosevelt wants the murderer stopped. He assembles a clandestine group of amateur detectives to track the killer, but there are powerful forces at work who don't want the crimes solved. You'll be all about this novel if you are interested in post-Civil War stuff, or serial killers, or the origins of forensics, or the origins of psychology, or the stirrings of the birth of women's rights, or have an interest in child labor or street kids or prostitution, or, in particular, street children forced into prositution, or general social history of the 1890s, or like the recent movie 'The Gangs of New York', this is the novel for you. The man (Carr) has done his research. I'm interested in all of the above, and this thing knocked my socks off! Of everything though, my greatest kudos to the author come from his use of language as spoken at that time. (e.g. 'electrical chair' VS 'electric chair'). As an historical novel? Yeah, buddy! As a novel? Yeah buddy! Excuse me while I download the sequel.